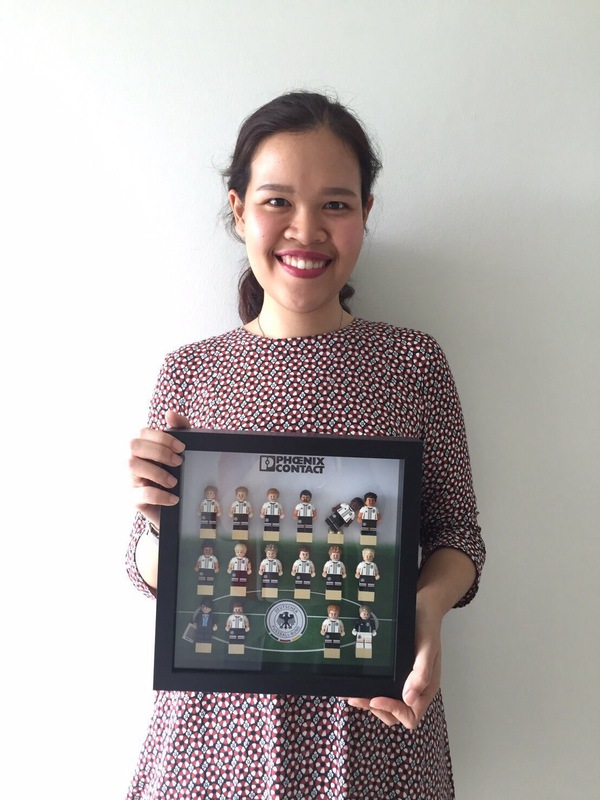 After a rather long wait, our winner has finally received her prize, which was hand-delivered safely by our local sales staff in Thailand. We would like to thank her for her patience. And for all of you who participated, a very big ‘Thank You’. We hope to bring you more interesting contests in the near future.